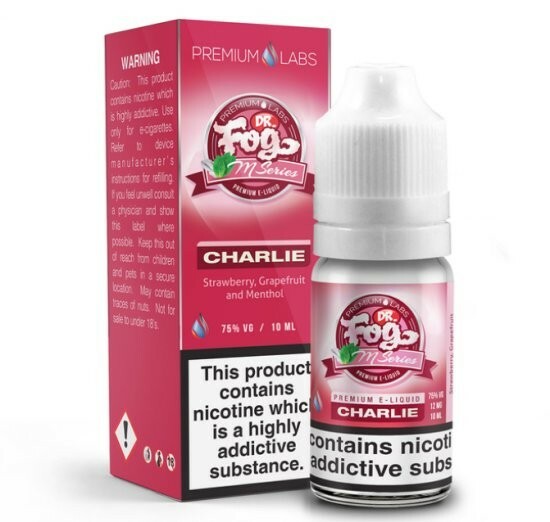 Dr Fog Charlie eLiquid | Electronic Cigarette Co.
Charlie is a freshing blend of strawberry and grapefruit with menthol, part of Dr Fog's M Series eliquid made by Premium Labs. Reduced to clear some stock with best before 07/2019. 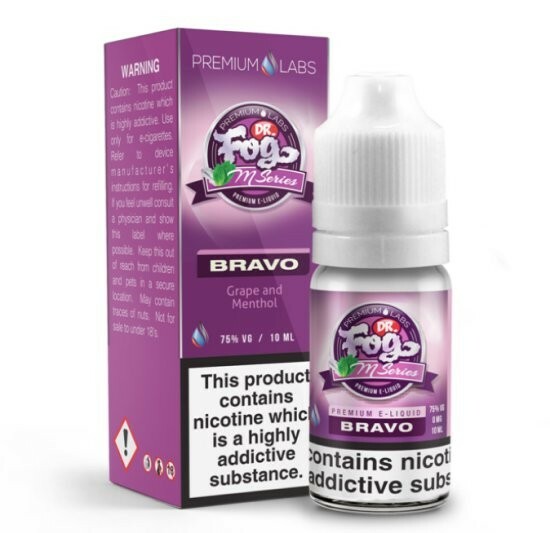 1 x 10ml Dr Fog Charlie e-Liquid.